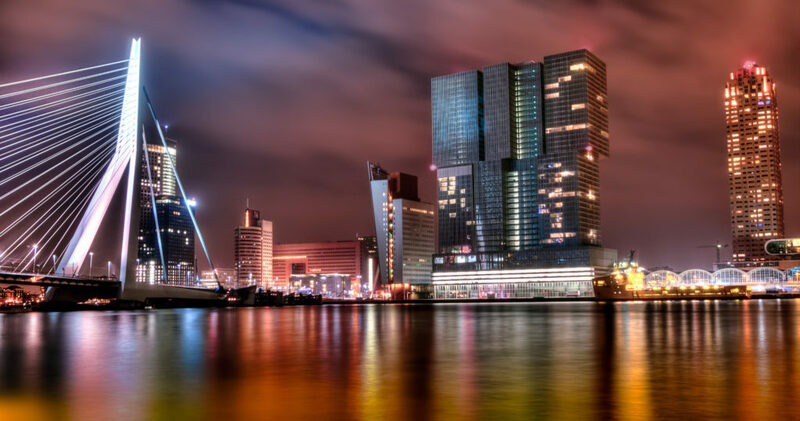 On November 3rd the first meeting of the subnetwork for Lysosomal Storage Diseases (LSDs) of MetabERN will take place in Rotterdam, the Netherlands. During this meeting the ongoing and planned activities of each work package will be discussed. Furthermore, proposals for collaborative projects, both clinical and research related, will be pitched in order to extend the collaboration between Health Care Providers and contribute to improving the prospects of patients with LSDs in Europe. Besides representatives of participating Health Care Providers in the LSD subnetwork several representatives of patient organisations for LSDs will be present at the meeting as well. Please find the finalised programme here. You can find the meeting minutes in this pdf.